New South Wales' Valuer General, Simon Gilkes, has issued the latest land values for 2.5 million properties across NSW, with commercial values notching the highest increase of all land use types, recording a 13.6 per cent increase in the 12 months to July 2016, according to the report released mid-January. Western Sydney’s land value experienced strong growth over the 12 month period, increasing 15.5% from $223.48 billion to $258.13 billion. The strongest growth was seen in the residential growth corridors of south western and north western Sydney. Land values in Campbelltown, Camden, Liverpool and Wollondilly have increased by around 25%, whilst the north western areas of Hawkesbury and The Hills have increased by around 18%. Central Sydney experienced solid growth of 14.3% from $328.8 billion to $375.83 billion. The highest increases were in Burwood, Canada Bay, Inner West, and Strathfield council areas driven by rezoning allowing redevelopment for higher density residential close to transport links, infrastructure and shops. Comparatively, Mr Gilkes noted that land values in Sydney’s east have remained steady, increasing by less than 5%. Western NSW also enjoyed strong growth with a 16.4% increase in land value from the previous year. “Good rainfall and continuing strong commodity prices have allowed rural western NSW to flourish. The normally drier areas experienced the strongest increase, with Brewarrina jumping 52.5% and Bourke increasing 44.3% in value from the previous year,” said Mr Gilkes. 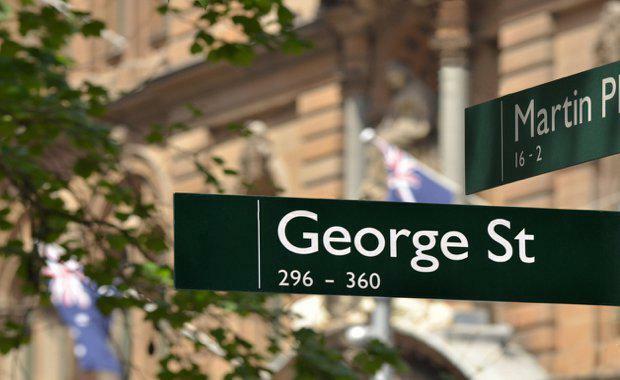 Independent valuers, working on behalf of the Valuer General, determined new land values across NSW. These values were quality assured through a range of system checks and audits. Landholders who disagree with the land value on their Notice of Valuation have a 60 day period to lodge an objection to have their land value reviewed.